Why dwell on the weather when you can sit, shvitz and laze about in dimly-lit soothing steam rooms, Turkish baths and infrared saunas instead? Book yourself into one of these five Toronto (literal and figurative) hot spots. Even before you enter the Hammam Spa at the swanky Shangri-La hotel, your stress begins to melt away just by being in such welcoming splendour. Their signature Hammam and Gommage is the perfect antidote to the bitter, winter blues. The treatment – held in a private, high-intensity steam chamber while relaxing on Jerusalem gold marble – cleanses the body as you receive an invigorating full-body eucalyptus-infused black Moroccan soap exfoliation. 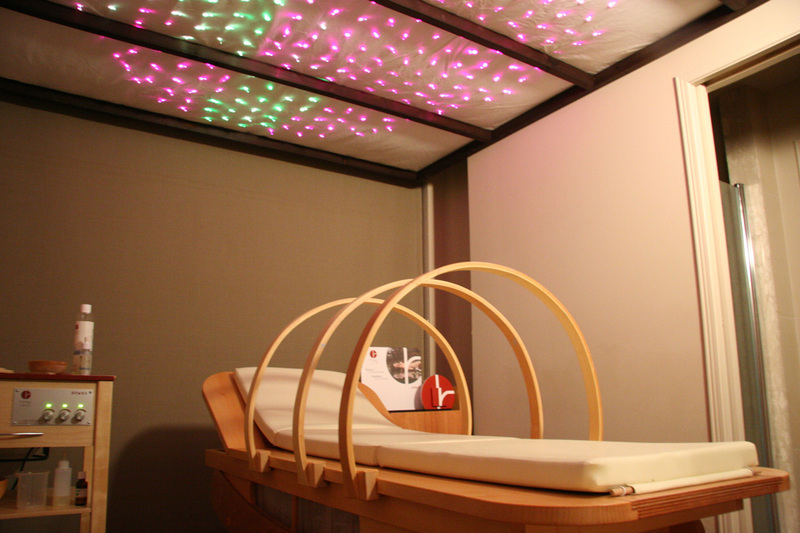 Post-treatment, relax in their dimly-lit lounge where you will be given sweet Moroccan tea, baklava and grapes. Slip out of your snow pants and into the steamy, aroma colour therapy sauna to start your total relaxation regimen at this expansive mid-town spa. Follow that with a holistic Ayurvedic, a blissful body treatment that includes a total body exfoliation, a body wrap in their unique steam bed and a relaxing aromatherapy massage with hot stones placed on your back for added healing benefits (and, well, heat). Still can’t shake the chills? Heat from the inside out, while sipping on one of their custom and carefully formulated teas in the peaceful, relaxation lounge. A beautiful experience anytime of the year, sinking into a heated, therapeutic floatation tank in the depths of winter is especially serene and soothing. The high density of epsom salts in the water allows you to float effortlessly and weightlessly on the surface of the water, and as your body submerges, the salts are said to aid in detoxification, balancing hormones, and bringing about a euphoric natural calmness. Want to share the experience with a special someone? 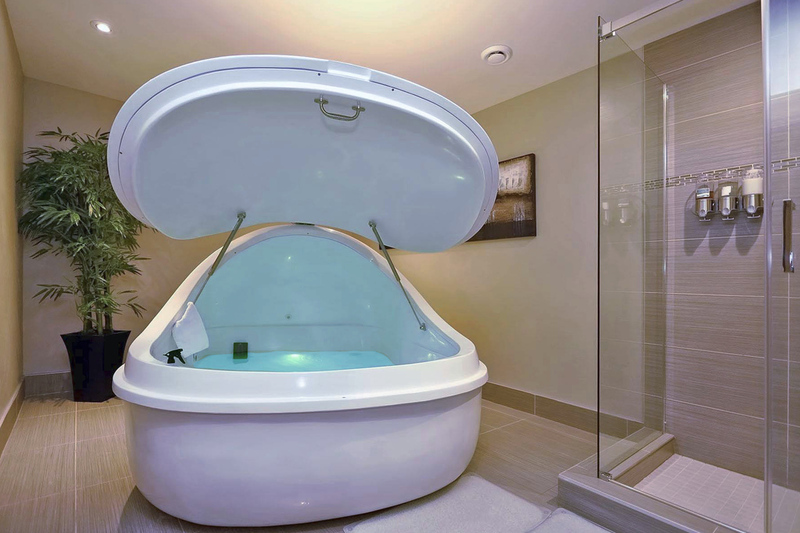 The open concept float tubs are roomy enough to accommodate couples. 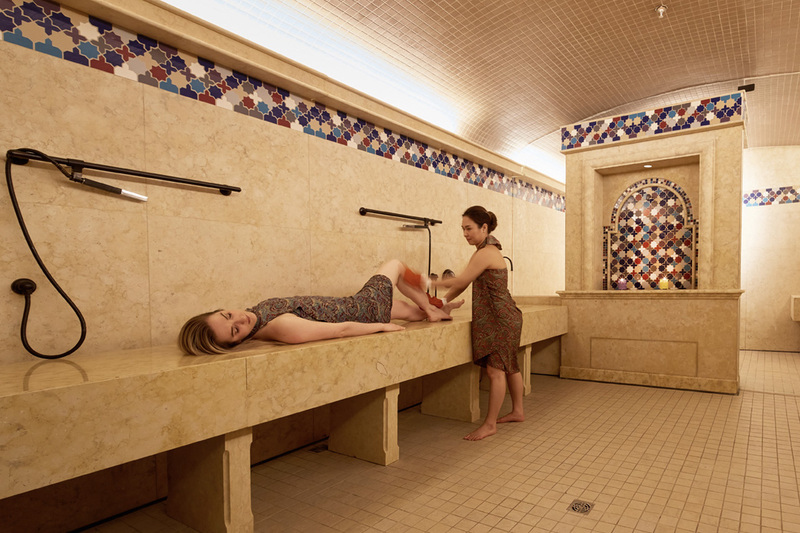 A balmy oasis amidst the bitter cold, stay warm this winter at one of the city’s finest spas. 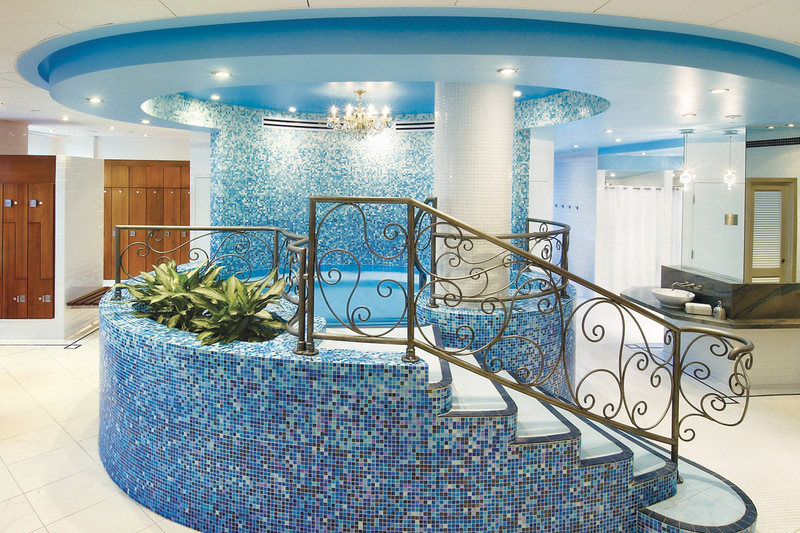 Start ‘Operation Thaw’ by basking in their therapeutic, heated waters. Reap the relaxing benefits of the whirlpool, steam room and swimming pool before indulging in their signature Deep Siam Massage. This healing rub targets muscle pain, stress-induced muscle tension, fatigue and even recovery from the common cold. It features a heated Thai herbal compress which restores and redirects energy while the herbs and essential oils repair the body by balancing the senses, calming the nerves and revitalizing the skin and tissues. A perfect retreat from the winter doldrums. The perfect antidote to the frost and flurry, the Sweetgrass Spa offers a sweet escape from the winter blues. 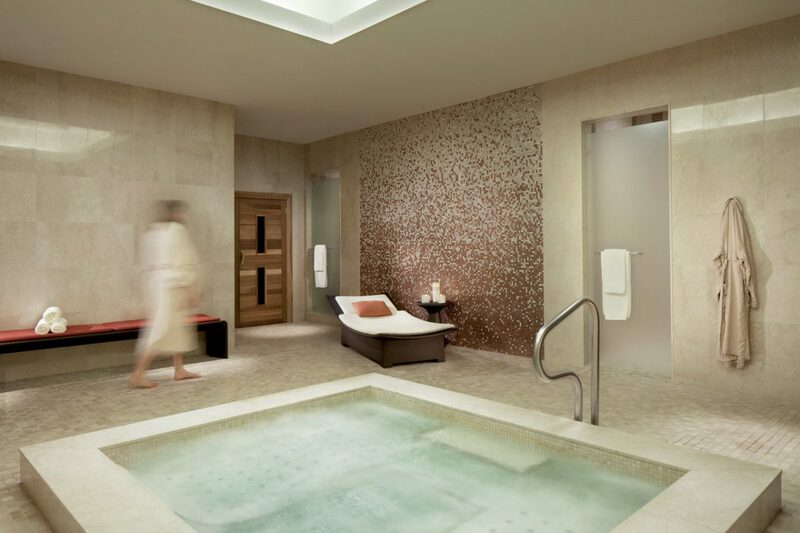 Begin your visit by indulging in the hydrotherapy waters (complimentary with most spa services or you can purchase a day pass), including an ozonated swimming pool, infrared sauna, and steamy jacuzzi. Take time to lounge in their oh so pretty in pink luxury lounge during your stay.